Alfred Dunhill Ltd, is one of the oldest British Based fashion designing company, which was founded by Alfred Dunhill in 1893.For over a 100 years this company has evolved into a brand which is rich, obsessed with craftsmanship and quality. The company also sponsor many sports event with Alfred Dunhill Golf tournament being the most famous. Its most famous being Dunhill Blue which is inspired by a Manâ€™s self awareness. 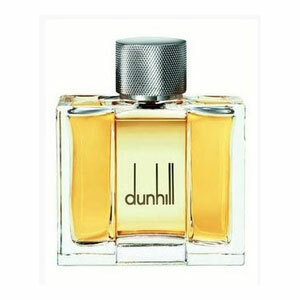 Other famous fragrances of this brand are Dunhill desire, pursuit and Dunhill Red. 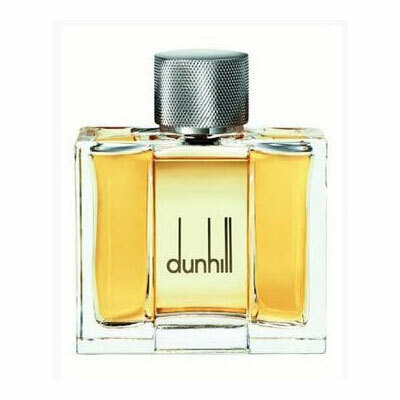 Dunhill Fragrances are popular all over the world, which is marketed and sold by Procter & Gamble.